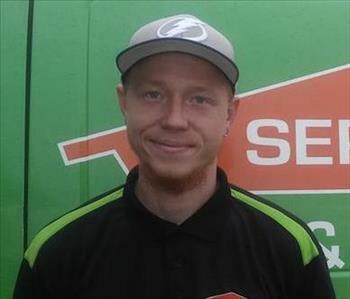 Aaron Lamb is a Technician at SERVPRO of South Tampa . He has several years of experience and has the following certifications from the Institute of Inspection Cleaning and Restoration Certification (IICRC): Water Removal Technician. Thomas May is technician at SERVPRO of South Tampa. 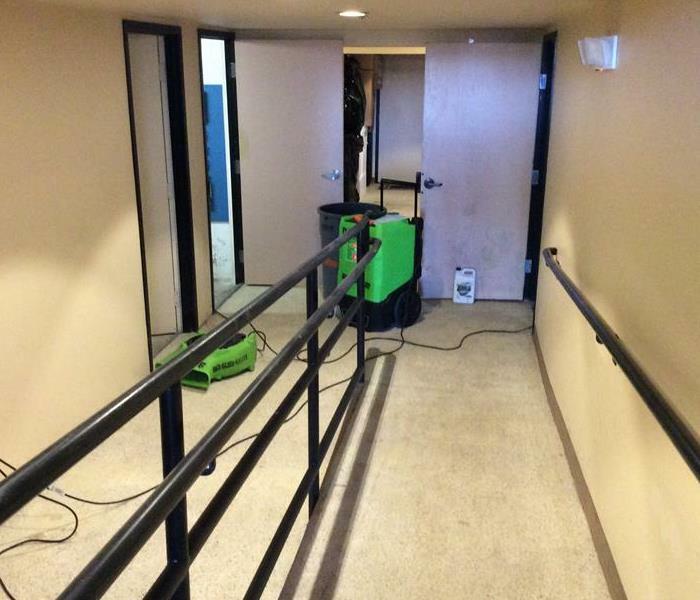 He has several years of experience and has the following certifications from the Institute of Inspection Cleaning and Restoration Certification (IICRC): Water Removal Technician.